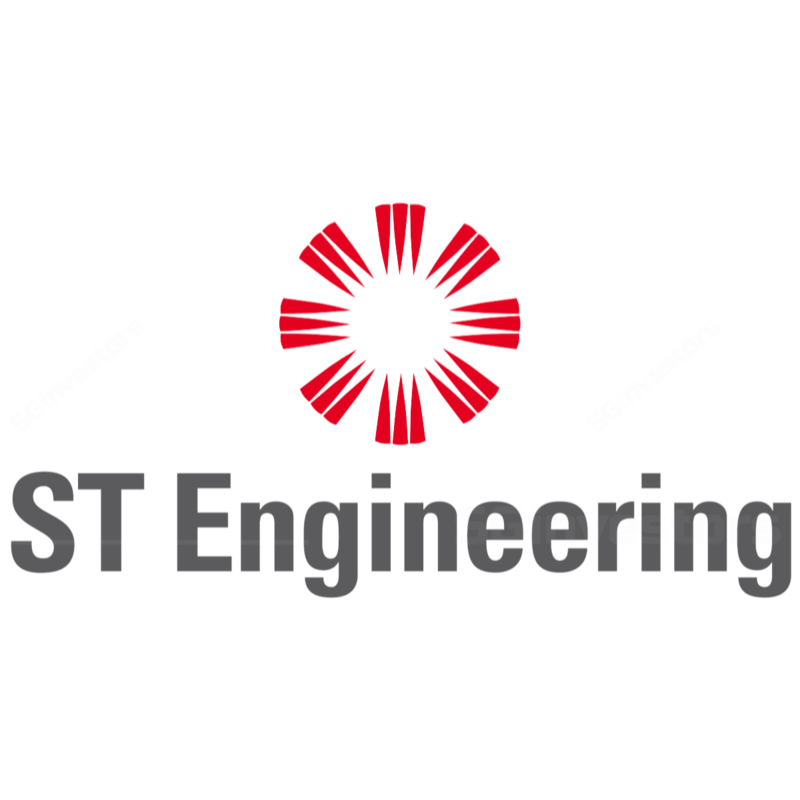 ST Engineering is a long-term stock to keep. Post its briefing, we are slightly more positive and see its respective divisions on track for steady growth via new investments/products. 2Q18 net profit of S$117m missed our S$130m forecast due to one-off interest for early redemption of US$500m bond and weaker-than-expected Miltope performance. Aerospace was the star with 26% y-o-y growth in 2Q profit, lifted by S$9m of divestment gain and sustainable upcycle of stronger repair for CFM engines. Electronics is milking the smart nation, cyber security and urbanisation trend, with a 20% y-o-y growth in profit. Aero and Electronics made up > 80% of ST Engineering’s 2Q profit. DPS of S$0.05 (flat y-o-y) was declared. Maintain ADD and S$3.80 Target Price. ST Engineering’s 1H18 net profit of S$235m at 42% of our FY18 forecast. ST Engineering incurred S$15m of one-off interest costs to redeem US$500m of bond (4.8% due 2019). Correspondingly, ST Engineering also unwound some funds under management (cross currency swop), resulting in net interest savings of c.1%, c.S$7m p.a. Subsidiary Miltope US continued to post single-digit loss with projects delayed into 2H18/1H19. ST Engineering has net cash of S$148m at end-Jun. We think it could gradually adopt a more aggressive capital management (gear up) to fund growth. ST Engineering’s hangars in China, the US and Singapore are full; it is expanding capacity in the US and Germany. Component/engine repair and overhaul (CERO) profit surged 200% y-o-y to S$22m, thanks to stronger engine repair with heavier scope of work (higher value and margin). There were also opportunistic engine sales in 2Q. Aircraft maintenance & modification (AMM) profit rose 21% y-o-y to S$24m but included gains from divestment of Airbus Hellicopter, excluding which profit declined y-o-y to S$15m due to a deferral of VIP conversion job. Gradual global fleet growth and upcycle in engine maintenance repair & overhaul (MRO) are in Aero’s favour. Electronics secured a record S$764m of jobs in 2Q, including rail electronics solutions, smart street light, cybersecurity solutions and satellite communication products for the Cloud. LSG had two consecutive strong quarters, with 1H18 net margin at c.12% (1H17: 7%). We think this was due to the “S” curve recognition of projects. CSG profit benefitted from stronger satellite product sales at iDirect. Given the synergy between Electronics and Land Systems, ST Engineering could double its smart city revenue to S$2bn by 2022F. Marine’s 2Q net profit of S$8m (-13% q-o-q) was affected by the Engineering division's S$2m loss due to off-charter and overhaul costs for its Ropax vessel in Poland. The vessel has started its charter in Aug 18, hence losses should narrow in 3Q18F. We expect a turnaround in 4Q18F as ST Marine starts construction works for Jurong Island Desalination Project (JSIP). Shipbuilding losses narrowed q-o-q to S$2m (1Q17: -S$6m) with the first Conro vessel delivered in Jul. The second unit is due for delivery in Oct 18. Given the lack of commercial work in the US, we expect shipbuilding to remain slightly loss-making in FY19F. Upside could come from winning defence naval contracts. We expect ST Engineering to secure c.S$4.5bn-4.8bn of orders, driven by Electronics and Aero. Our EPS is cut by 4% for FY18F to reflect 2Q18 and up 1-6% for FY19-20F on stronger marine. Our Target Price is unchanged, still based on SOP. Surprise defence contracts and sizeable earnings-accretive M&As are catalysts. Key risks to our call are the multiplier effects of trade war on the global economy. Aero is adding a new airframe facility in Pensacola US with an annual capacity of 600k manhours (on a steady state) to complement its existing capacity of 12.5m airframe manhours globally. Meanwhile, its second plant in Kodersdorf is able to produce 200k panels p.a., lifting the production of its Germany-based operations Elbe Flugzeugwerke Gmbh (EFW) by 50%. The entity is the sole supplier of composite flat panels for all Airbus planes. It is also Aero’s passenger-to-freighter (PTF) conversion centre in Europe. We expect to see Kodersdorf’s contribution by 2H18F. Management reiterated that the demand for PTF remains, despite noises from the US-China trade war. DHL's PTF conversion programme (eight units) comes with the option for another 10 PTF units. Aero has delivered two units and in the planning stage for the third unit while DHL sources for the fourth plane for conversion. A high interest rates environment could also lead to slower retirement of older aircraft as airlines could defer buying more new planes, hence increasing the demand for aircraft MRO. High oil price is a double-edged sword. It could squeeze airlines' profitability and decrease the demand for MRO. It could also mean there could be more inefficient aircraft (e.g. B757) being sent for PTF conversion. Net profit for Land Systems recovered 31% q-o-q in 2Q to S$20m as projects delayed from 1Q18 came through. However, management guided that operating costs could trend higher ahead as it enters into development phase for contracts won including the SAF Next Generation Armoured Fighting Vehicle, 111 two- door-double-deck Euro 6 diesel buses for LTA as well as robotics marketing expenses for Aethon. There are lessons to be learnt from the lost deal -- Marine Amphibious Combat Vehicle for US Marine. STE/SAIC is currently working together to develop a new suite of mobile protected firepower (MPF) vehicles for the US Army. The development project contract could be awarded in Oct 18.